A Silver Rhyton depicting a stag, ca. 14th-13th C BCE. One of the objects Turkey has reportedly inquired about from the Met. Disputes over works of art continue to hamper relationships between major Museums and nations of origin. One example is what appears to be a strained relationship between Turkey and the Met. Turkey has asked for a number of objects back from the Met, the British Museum and other institutions. Some of them removed from Turkey very early in the 20th Century. According to reporting at Chasing Aphrodite, those objects requested by Turkey from the Met include objects with no history before from the Norbert Schimmel collection acquired them in the 1960s-70s. 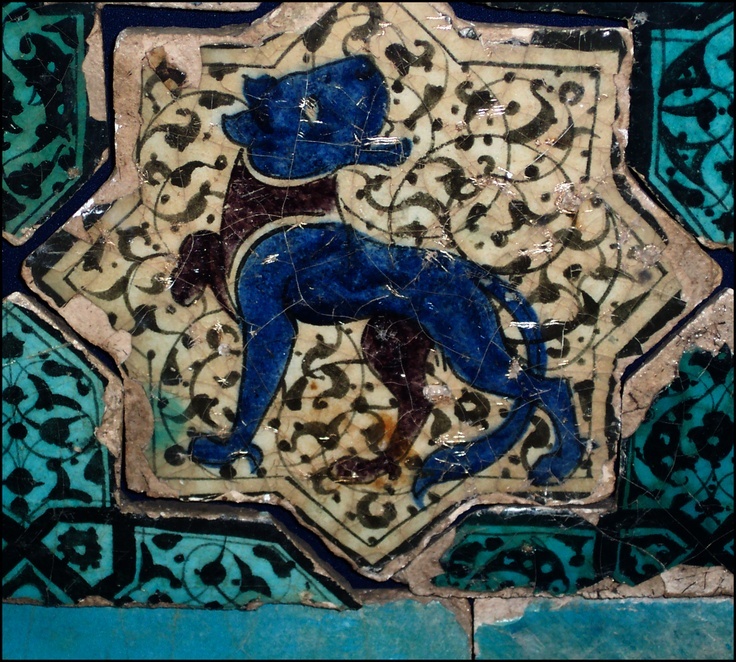 The ongoing dispute is a pity, as it harms both the ability of curators at the Met to secure Seljuk material for the exhibition, and hampers Turkey’s opportunity to present its heritage to new audiences. No Turkish loans for big Met show, The Art Newspaper (Oct 9, 2014).